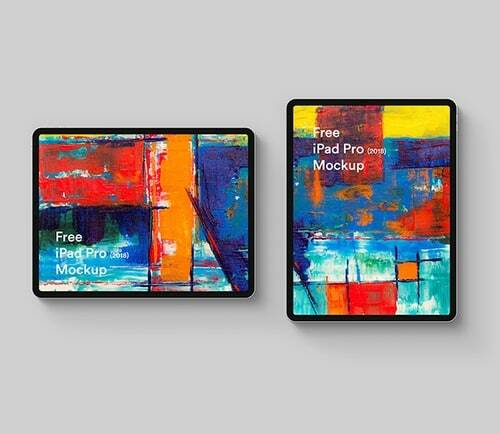 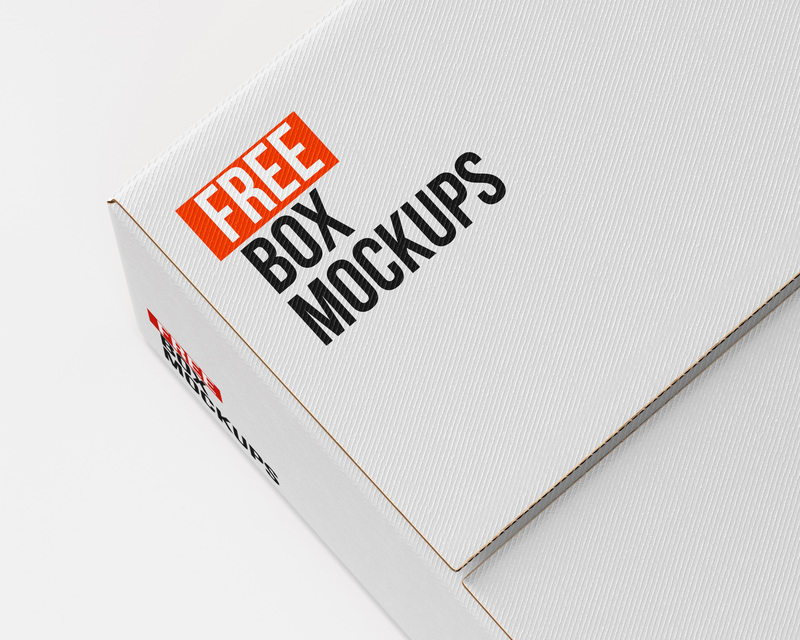 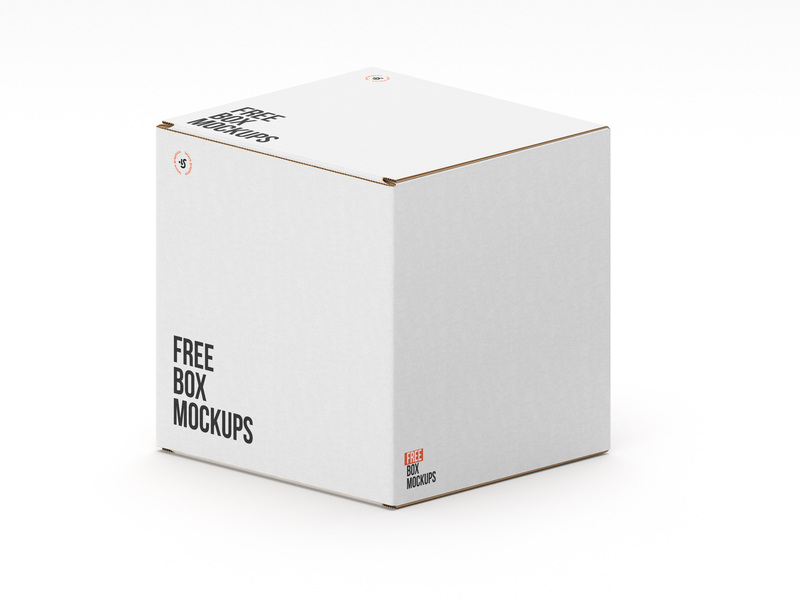 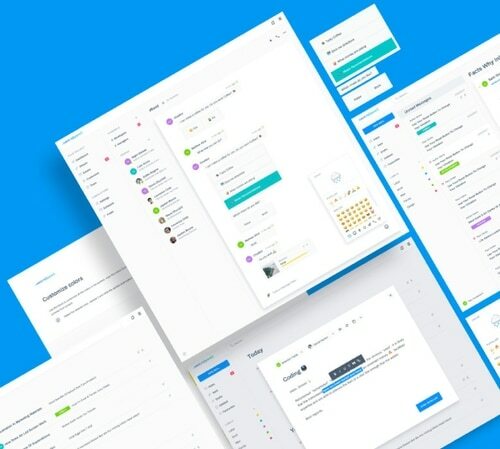 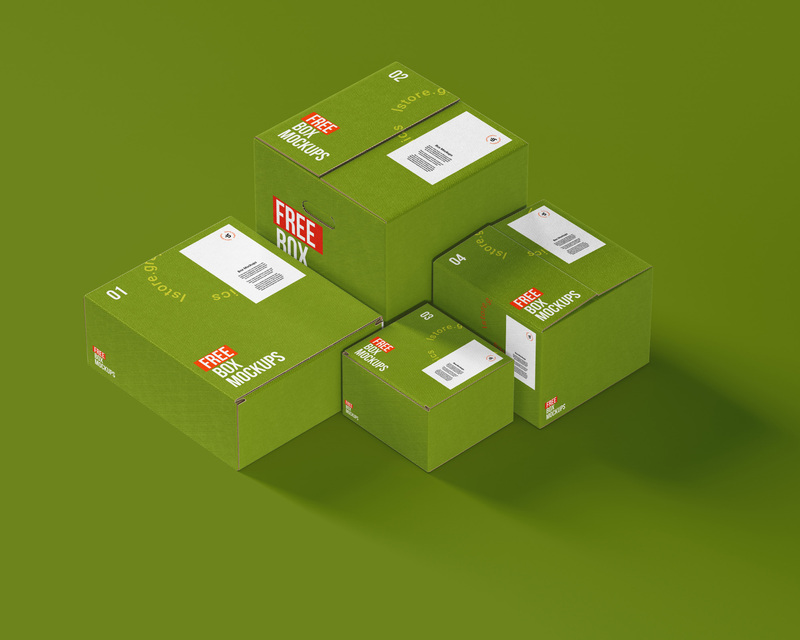 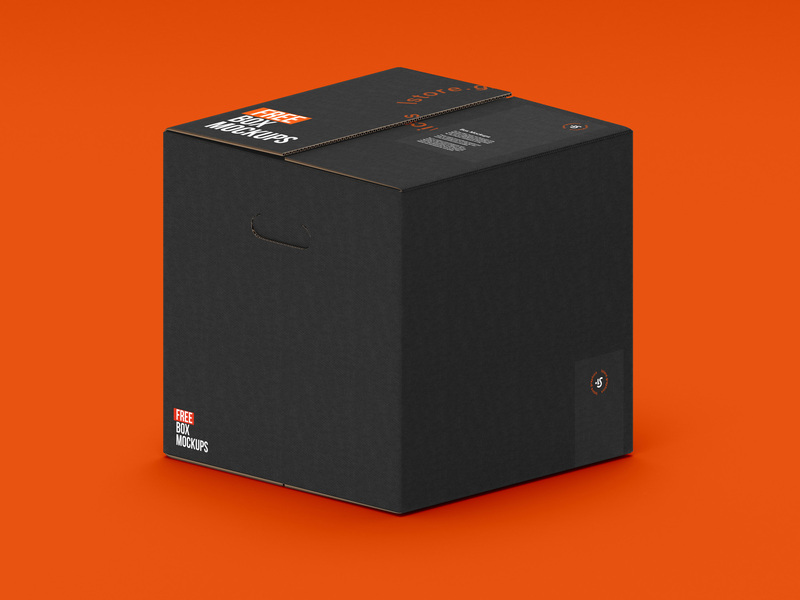 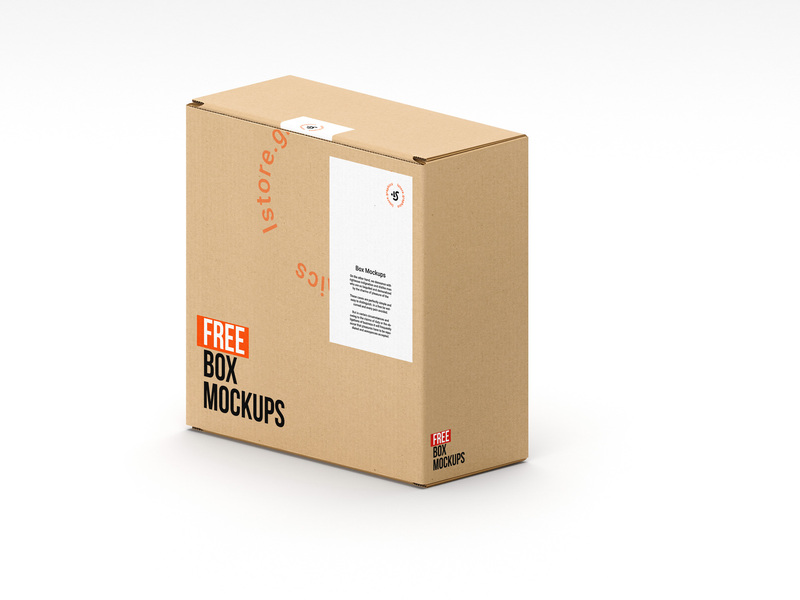 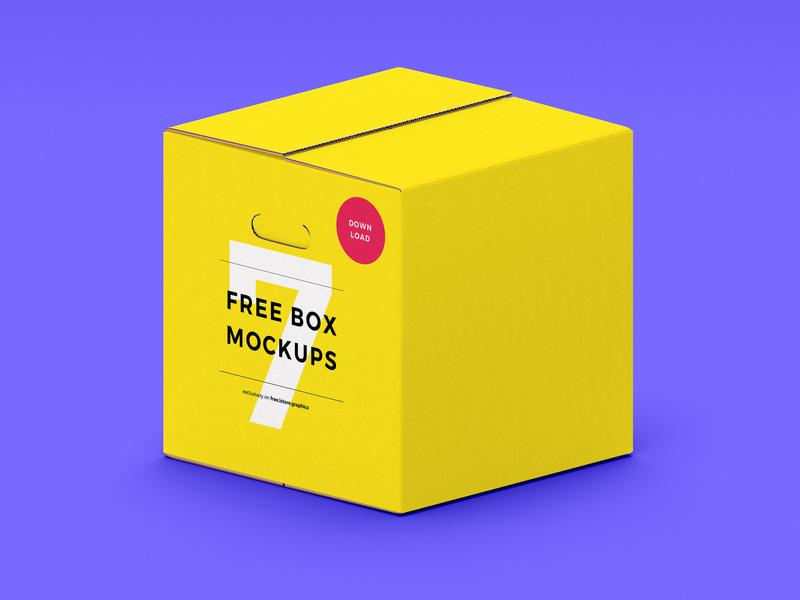 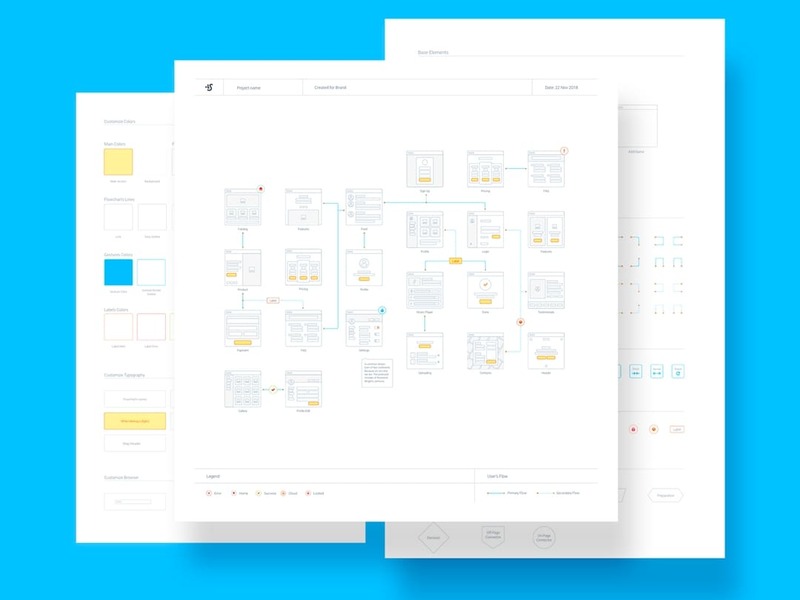 Check our free awesome Box Mockups. 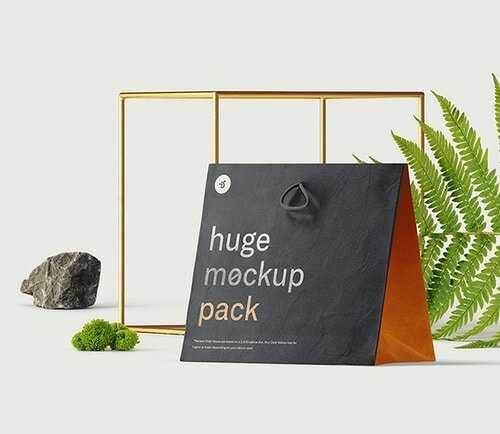 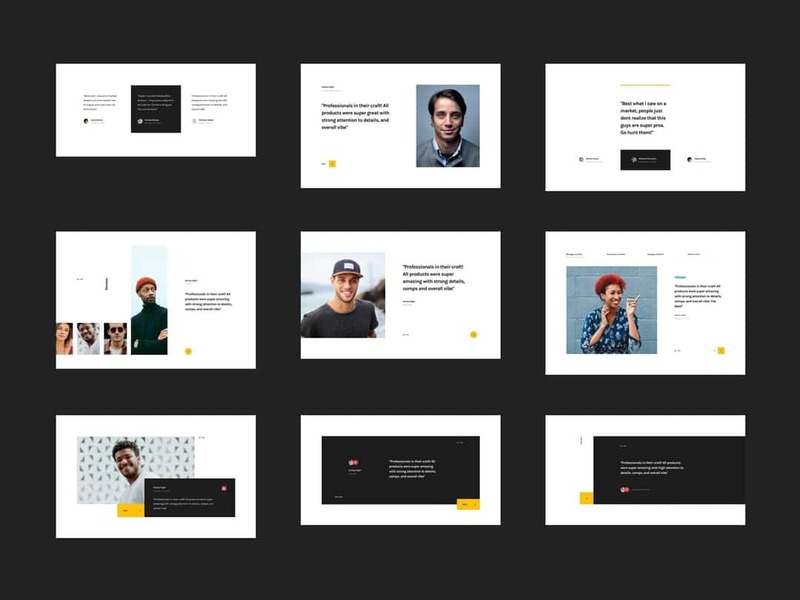 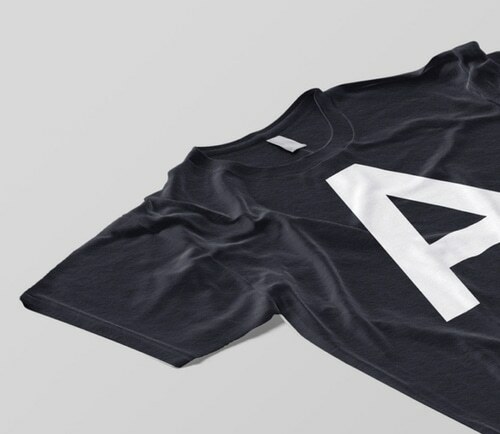 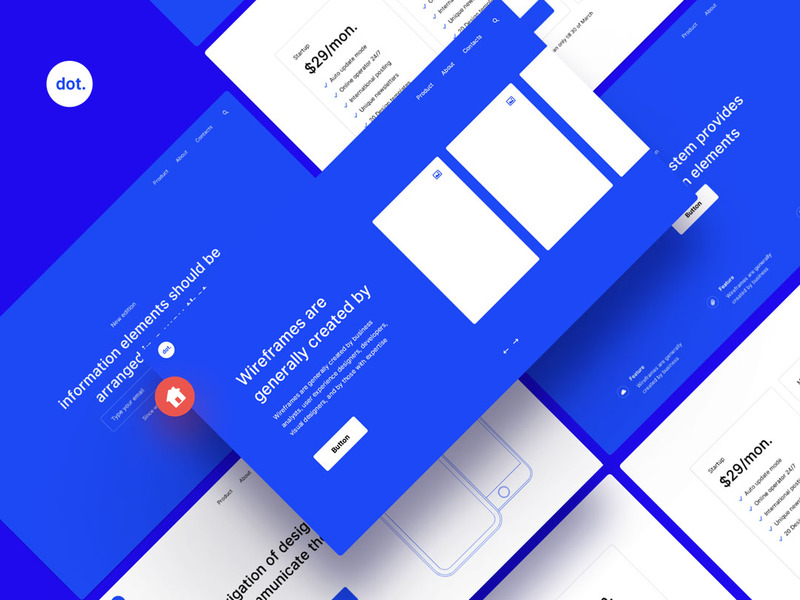 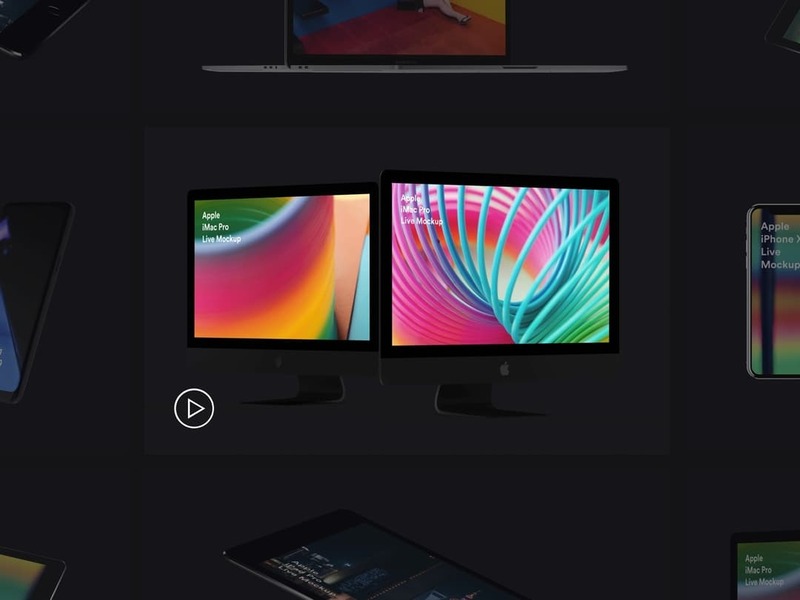 Download these mockups if you need to present your logo or ID project. 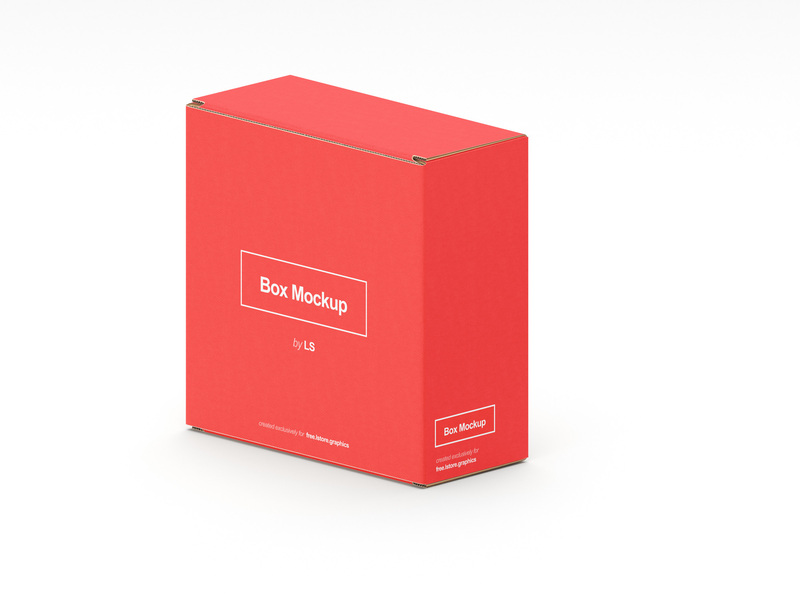 7 Scenes included.